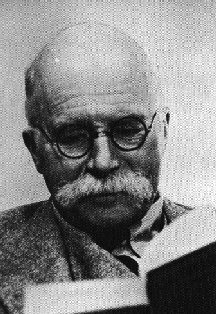 This is a personal survey of the dozens of editions of the twelve children's books of Arthur Ransome. I certainly do not possess them all (chance would be a fine thing) and have only scant information about some of them. If I have inadvertently been mistaken or if anyone can add further information on editions not shown here, please contact me. The Big Six Missee Lee The Picts and the Martyrs Great Northern? Copyright matter exists in the images on this site; permission has been sought wherever possible. Unauthorised use of copyright material is illegal. Acknowledgements are due in particular to: The Random House Group Ltd., Penguin UK (Puffin Books), Oxford University Press, The Museum of Lakeland Life, Kendal, The Arthur Ransome Literary Executors. Further acknowledgements here.